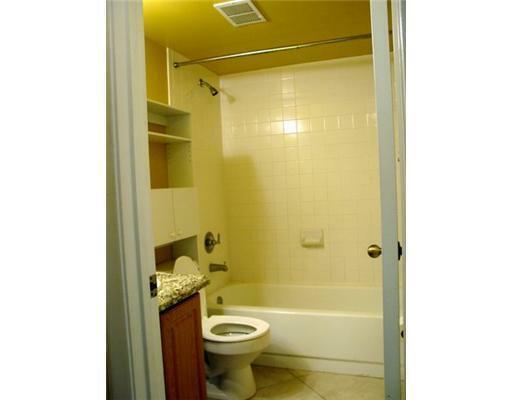 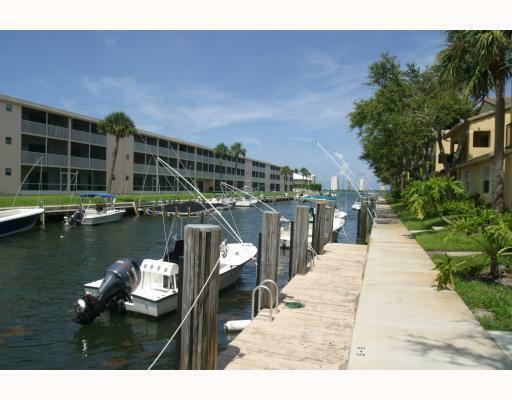 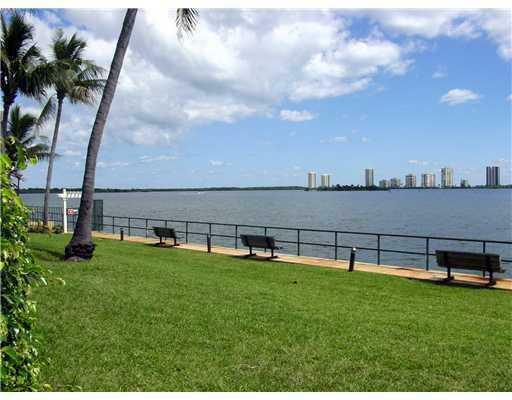 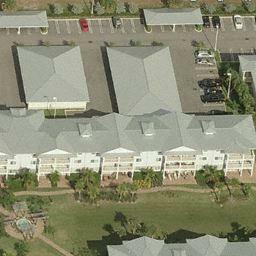 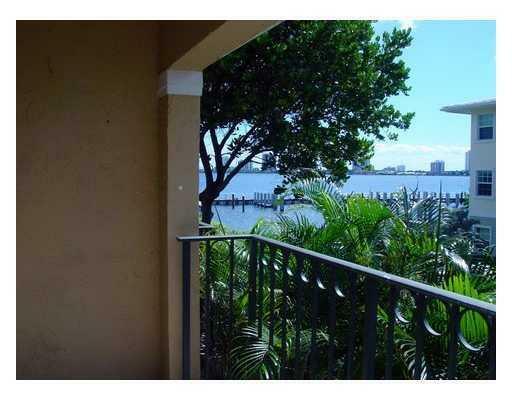 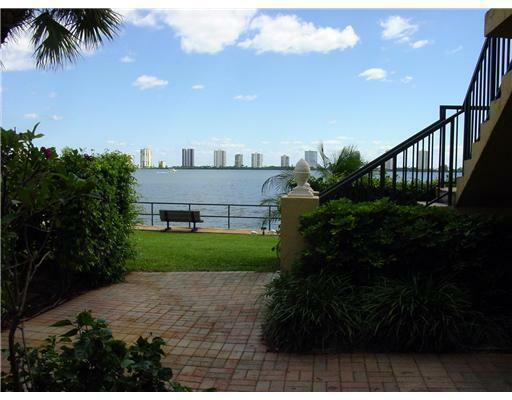 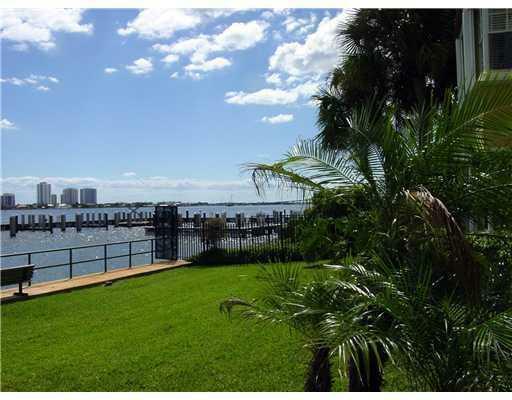 This two bedroom two bath condo has a beautiful water views from the balcony. 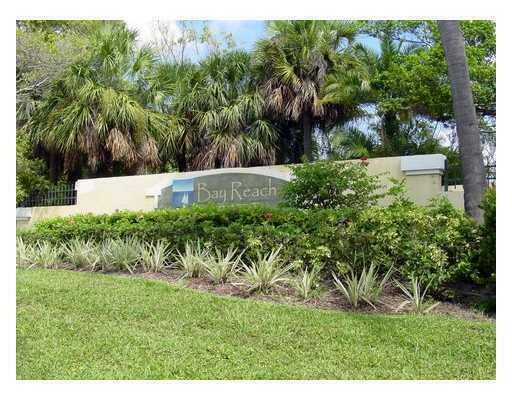 This community is on the intercoastal waterway and features a huge pool overlooking waterway, gymnasium, clubhouse and beautiful landscaping throughout the gated community. 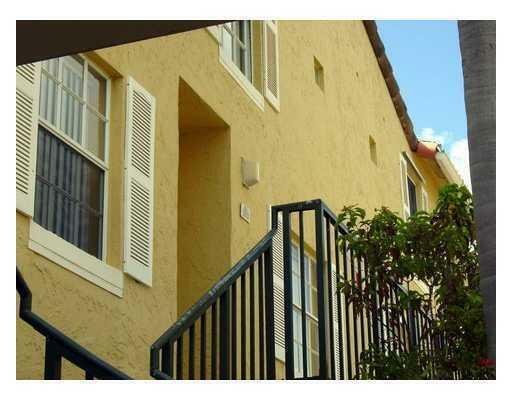 Floorplan is the townhouse style featuring master bedroom and bath on top floor. 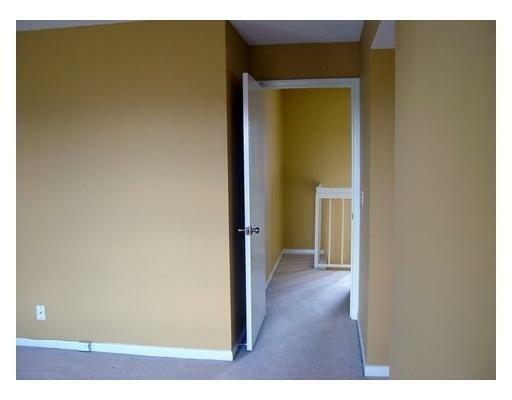 All freshly painted and ready for move-in.